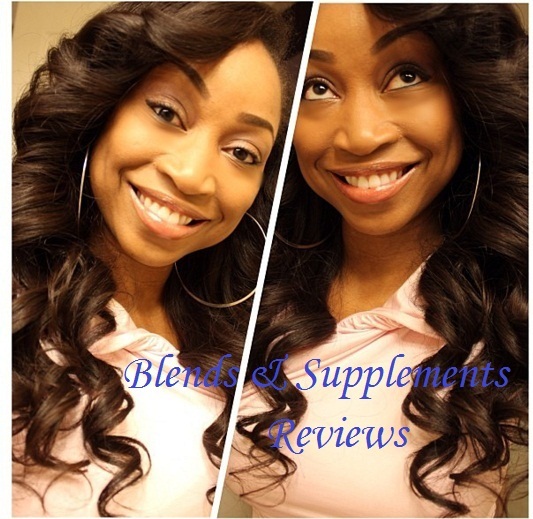 We do realize that buying good quality lace wig is an investment. That is why we are providing you with the option of a payment plan where you can pay in installments before you take delivery of your hair. 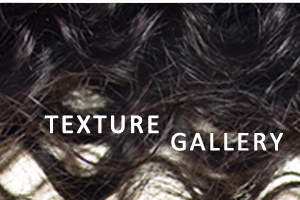 Golden Swish wants to work with you to get you a lace wig or weft of your choice and within your budget too. 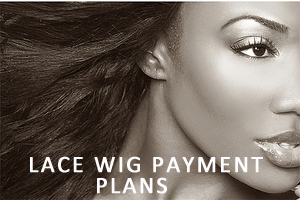 Pay an initial 30% now on select custom lace wigs, then pay the balance when your lace wig construction is complete. 1. To get you started with a payment plan, please complete your order details below. 2. At checkout, select the 'Phone Payment' option to complete your order. 3. Retrieve your order number from the email that will be automatically sent to you and call our customer care representative at 412-256-8337 to complete your payment plan. 4. Your first installment (30%) will be charged within 48 hours. 5. You will have 3-6 months to pay up your remaining balance. You can discuss the timing and schedule of your remaining payments with our customer care representative. 6. Your order goes into production upon your first installment payment. 7. If you need to cancel your payment plan, or cannot complete your payment in 3-6 months, YOU WILL NOT LOOSE YOUR DEPOSIT. Your 30% deposit will remain as a store credit and NOT a refund. It will be converted to store credit for you to use immediately or in the future. 8. There is a 4% extra charge to use the Payment Plan Option and a 4% extra charge if you cancel.